We are a small, friendly club catering for all abilities of caver from complete beginners who want to give caving a go, through people who have tried it and want to do more, to experienced cavers. 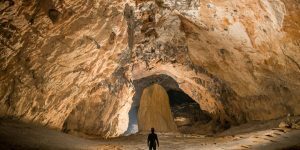 The cavers have a club trip once a month (usually the second weekend of the month) to one of the caving areas around the UK: Derbyshire, Yorkshire, South Wales, the Wye Valley, the Mendips, and Devon. 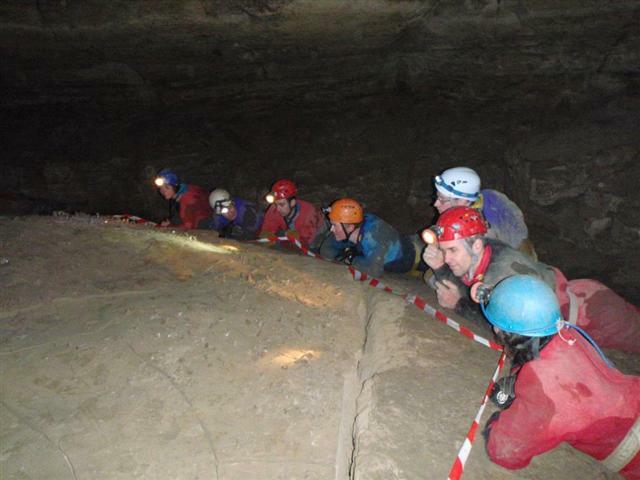 We also have an annual club expedition to caves outside the UK, such as County Clare in Ireland, and Vercors and the Jura in France. 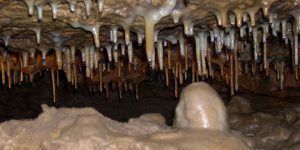 The caves we visit vary from vertical potholes in Yorkshire to mainly horizontal caves in the other areas. 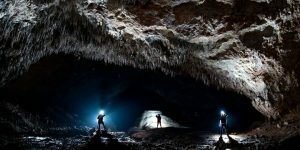 Most people start with the horizontal caves and then move on to the vertical potholes, which require familiarity with single rope technique (SRT). 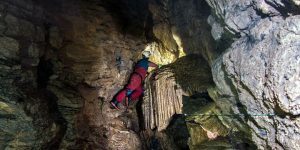 The club’s experienced cavers, four of whom have attended the Local Cave/Mine Leader Course, Levels 1 and 2, are always happy to introduce beginners to the underground world. 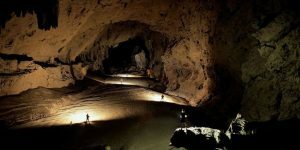 The Cambridge Climbing and Caving Club, as the name implies, is a collection of both climbers and cavers. During the year, the two sections of the club meet for a number of social events, including an annual dinner meet, visits to the Cambridge beer festival and regular pub meets in the centre of town. 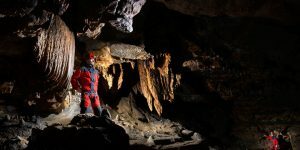 In addition, any person joining the caving section can attend climbing meets (often in the mountainous regions of the UK) even if they are not climbers.